Every year, when the grey skies of February are getting me down, I begin to notice signs for the annual Philadelphia Flower Show, which gets me thinking about Spring. 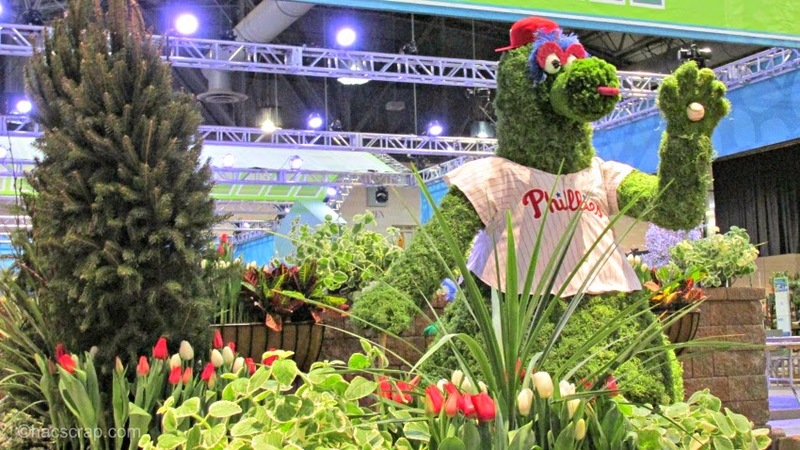 The 2015 Philadelphia Flower Show invites you to Celebrate the Movies. 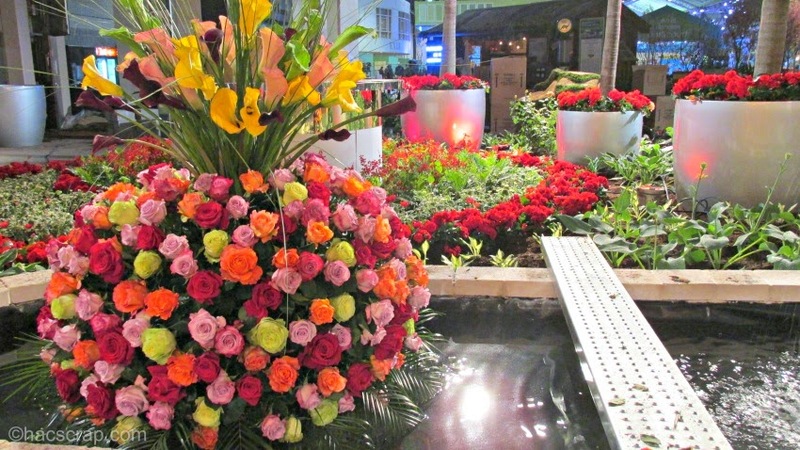 In case you didn't know, the Philadelphia Flower Show is the oldest and largest flower show in the country! 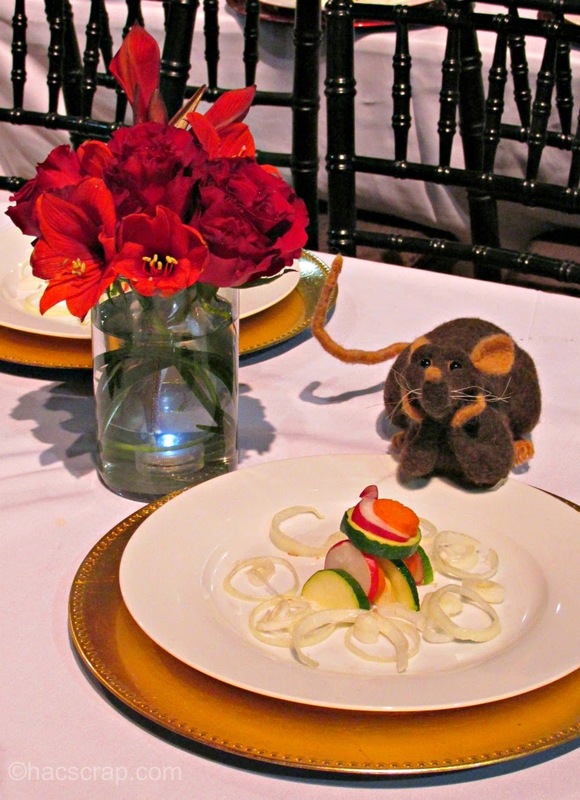 This year, the Flower Show will be rolling out the red carpet as floral and garden designers use Disney and Disney*Pixar films as inspiration for their exhibits. What Disney movie are your hoping to see? This year's Entrance Garden features a 36-by-16-foot screen that will show the winning entries in the Flower Show short-film competition, "What is Beauty?" I love this concept so much. The Pennsylvania Horticultural Society partnered with the Greater Philadelphia Film Office, asked professional and student filmmakers to submit their vision of beauty in 3 to 5 minute clips. 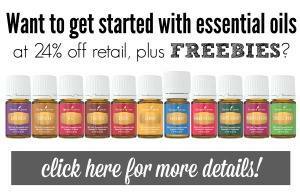 While you enjoy the clips, you can take in the breath-taking scents of these beautiful roses. One of my favorite parts of the Flower Show, is getting that very first smell when I walk in the door. If you are a fan of the popular Flower Show "studios", they make a return this year with real-time floral contests at the Designer's Studio; the hottest horticultural trends and techniques at the Gardener's Studio; and culinary stars on stage at the Garden to Table Studio. You also won't want to miss The Butterfly Experience (double in size since last year!) and the Make and Take Room. At each of the exhibits, visitors can enjoy a "reel to real" experience as each of the major displays entertain and demonstrates how guests can take movie-inspired ideas form the show and use smart-gardening tips in their own homes and gardens. How fun would this be in your backyard? This year, the popular PHS Pop Up Garden and other features will transform the Grand Hall of the PA Convention Center into the "Backlot," a movie-themed gathering space. Visitors can stroll a palm tree-lined red carpet to the Backlot, which will offer light fare, the new PHS Hard Cider and beer, while movies play on a large screen. 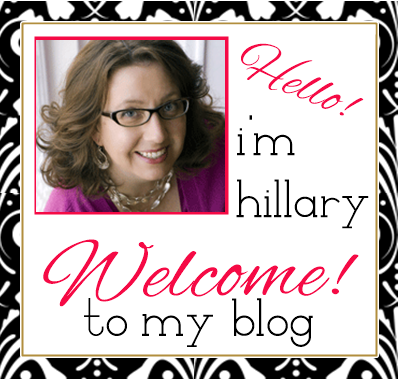 Fun - right?? It is simply fascinating to me, how these designers so creatively interpret a movie into a floral display! So much imagination all in one place. 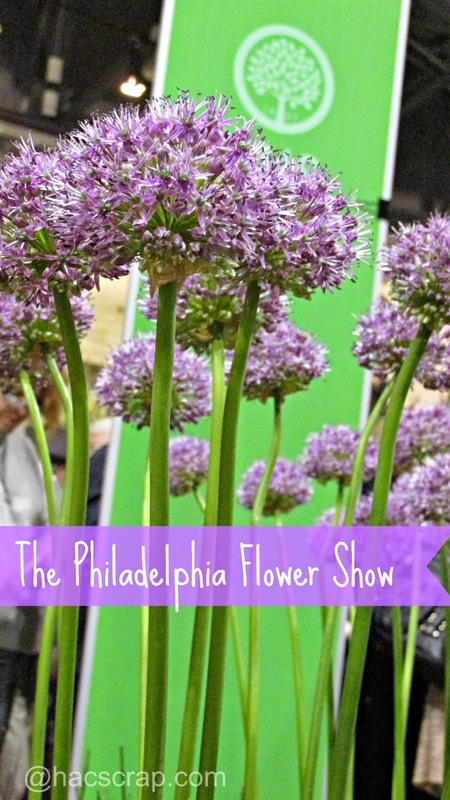 The 2015 Philadelphia Flower Show is sure to delight and entertain flower lovers of all ages. Proceeds from the Flower Show benefit the year-round programs of PHS, which is celebrating it's 187th year of gardening, greening and learning. Drop me a note and let me know your favorite exhibit! I cannot wait to go next week. My friend the owner of Minnie and Moon has a booth there this year!